Management Accounts - to provide you with the information you need in order to run your business. This service will be tailored to the needs of your business to provide you with the information you need for effective decision-making and strategic planning. This could include monthly or quarterly reporting, with commentary and with comparisons to forecast or budget. 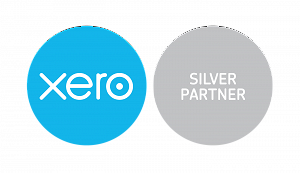 We will help you ensure you fulfill all your legal responsibilities for book-keeping and ensure you meet your Making Tax Digital requirements. We can set you up and show you how you can keep your books yourself. We can also advise you as to what kind of book-keeping system is suitable for you and how you can ensure this gives you the information you need for day-to-day running of your business. We believe in keeping things simple, this may mean a simple template spread sheet will suit you, if you need software we will help you find the right software for you. We can help find you a suitable bookkeeper - we have several trusted book-keepers that we refer clients to and work closely with.